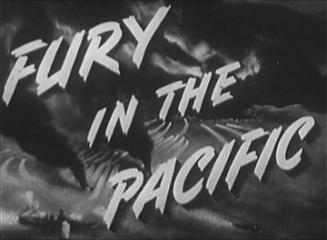 Fury in the Pacific is a 1945 documentary of two World War II battles in the Pacific - the Battle of Peleliu and the Battle of Anguar. 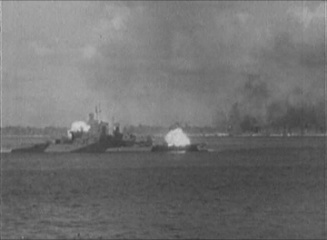 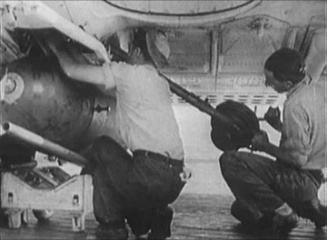 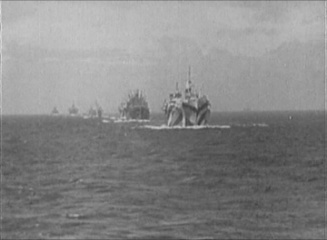 This film is fairly unique in that it was co-produced by three branches of the U.S. Military - the Navy, Army and the Marines and that nine of the combat cameramen were casualties of the battles. 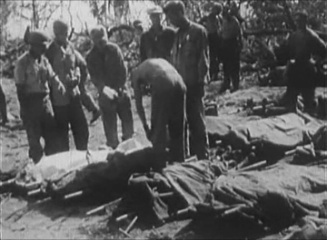 The film is very fast paced and quite graphic in places. 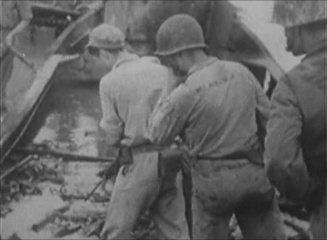 It is also noteworthy that unlike most films of this type, this film praises the fighting ability of the Japanese soldiers.